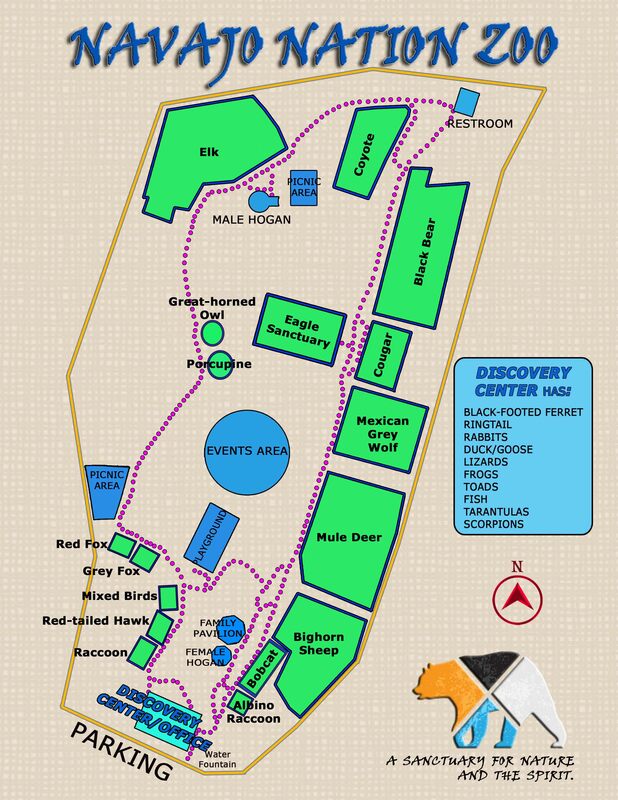 The Navajo Nation Zoo is a Tribally-funded program of the Department of Fish & Wildlife. Tribal funding covers most of the basic necessities the Zoo requires, but donations from its visitors go a long way to help us to meet our objectives and fullfill our Mission Statement. Monetary Donations to the Zoo can be made to office staff at the Zoo, or by mail. And a receipt for your donation will be issued to you.